The French wheeled vehicles are coming and the king of the new branch will be a Wargaming fake tank, Panhard EBR 105 and it will ultimate expression of the unique features of these new vehicles. Eight wheels, two driving modes, ‘magnet’ lock-on, the charge mechanic, and other distinct features are in place. 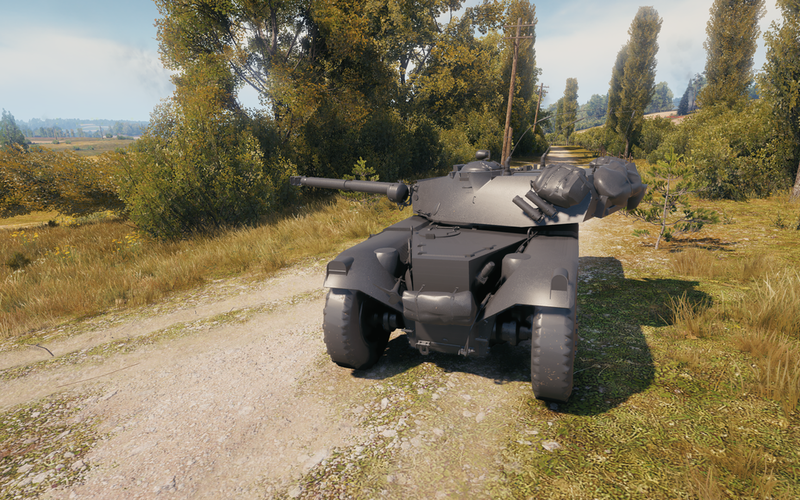 The vehicle is extremely vulnerable to enemy fire, with a small HP pool and almost non-existent armour, so it relies on its mobility and small size to survive. It counts as a light tank but the spotting distance is much shorter than those of tracked ones. The firepower is enough to finish off a damaged enemy at the end of a battle but not for an even-sided one-on-one engagement. The Panhard’s ace in the sleeve is its mobility. A 105-mm cannon has outstanding stabilization allowing to fire on the move but its reloading speed is to underline that damage dealing isn’t armoured cars’ main speciality. An extreme active spotter, this will be your role if you choose to play with these vehicles. 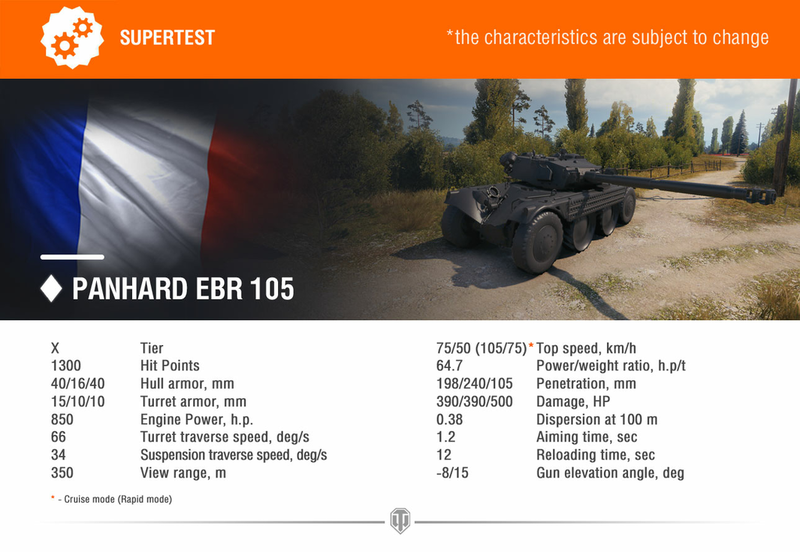 The Panhard EBR 105 has entered the Supertest stage and soon we will know the fastest vehicle ever in the game will perform. Are you looking forward to these vehicles? Leave your thoughts and comments down below in the comment section. 90s+ turret? The turret looks to be smack dab in the 60s. 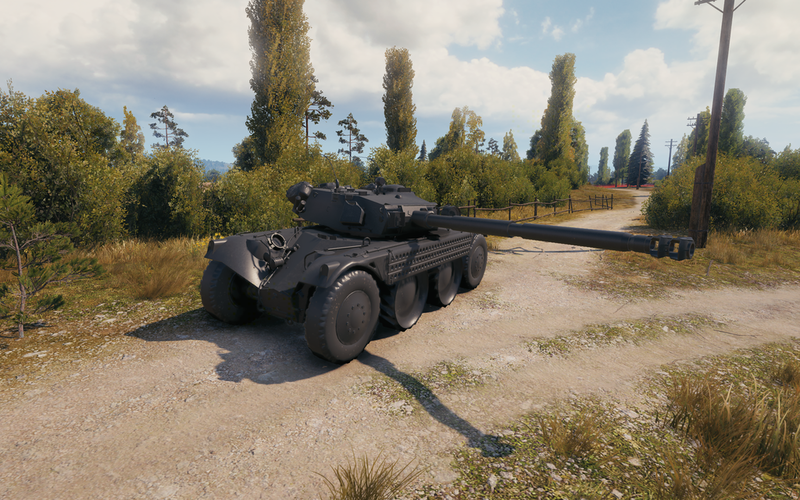 Just like the amx 30 and magach. Even the abrams tank is from 1972. Lol 1300 hp on a t10 tank. Gj WG. Seriously who are the morons designing the line. I know they don’t want to hurt braindead RU Ivans but come on. Most t10 lights are already underperforming. 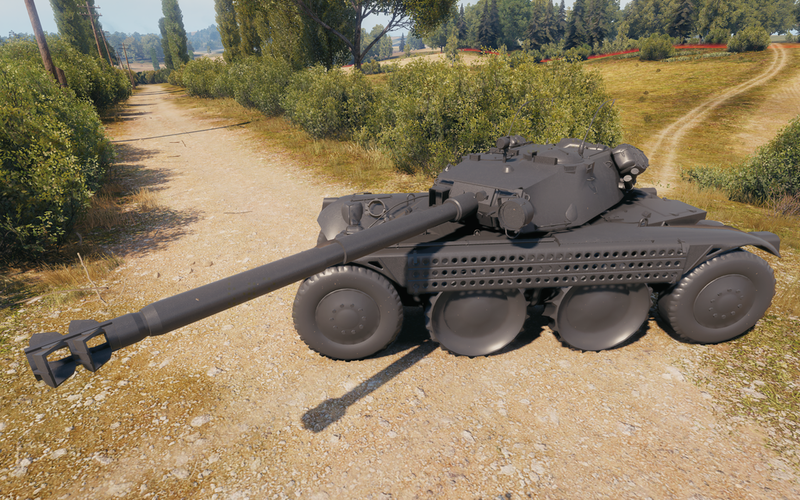 This thing has less vr, less pen, less hp, same camo, t8 dpm and for what? For being able to drive 30% faster? 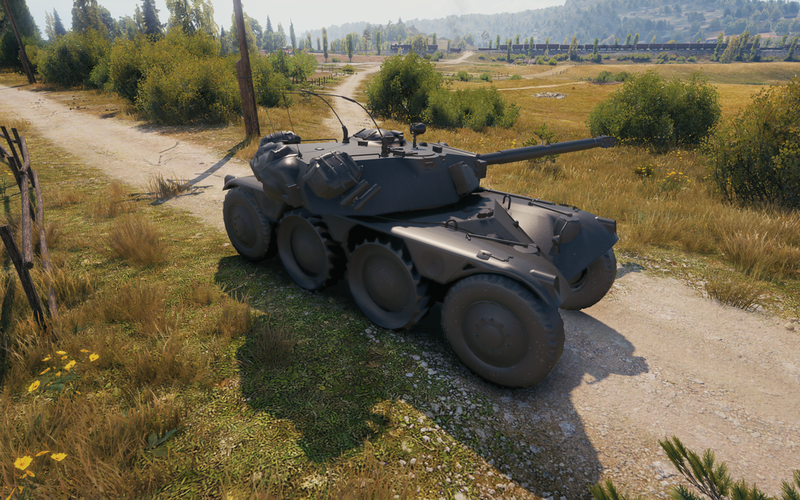 So a tank that is useless 90% of the game and then it’s only kinda useful since it will bounce of ruskie sides that have that weird angled armor + it will bounce of superheavy sides unless exactly at 90deg? It’s probably the first tank to get sub 46% global wr unless the unis drag it higher at first. This doesn’t tell the whole story. With this power to weight, the tank will be able to accelerate to top speed in around 3 seconds. Not to mention the extreme traverse speed in travel mode. l think it should have a 2 shot autoloader, 5 seconds between shots with a 10 seconds reload.